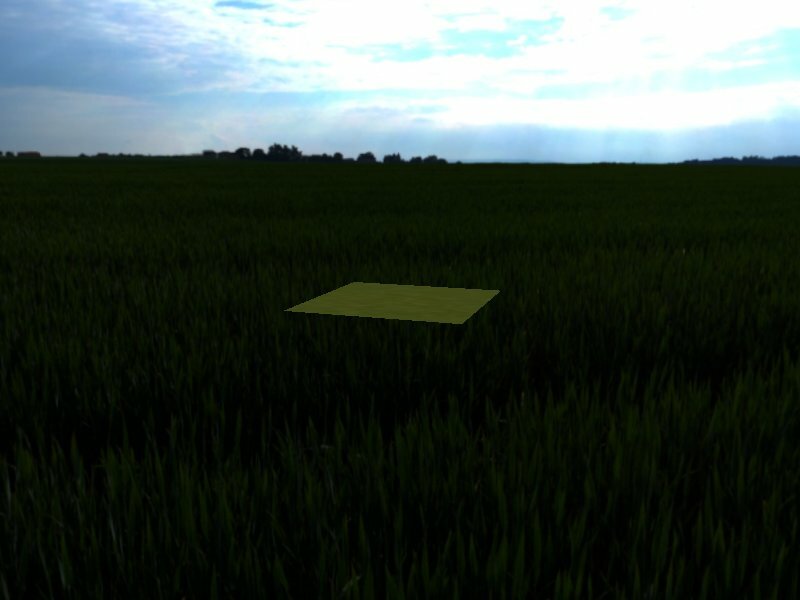 In the following example we are going to use these two environment variables with a small OpenGL program called demo. It’s necessary that these dump and read directories exist before running the program that will be debugged (the demo in our case). the first one sets the directory where the mesa driver will look for replacement shaders whereas the second one sets the directory where the shaders will be dumped. As you can guess the VS_*.glsl are the program’s vertex shaders and the FS_*.glsl the fragment ones. The reason that we see two VS_*.glsl (vertex shaders) and two FS_*.glsl (fragment shaders) in the dump directory, is that the demo program was originally using two vertex and two fragment shaders at the rendering. We could see dumped shader names that start from GS, TC, TE, as well, for Geometry, Tesselation Control and Tesselation Evaluation, if the program was using such shaders. Now, every shader in the read directory can be safely modified. I will only change one of the fragment shaders for simplicity. We could safely play with any replacement shader in the read directory and then simply delete it. The demo program’s code would remain the same. 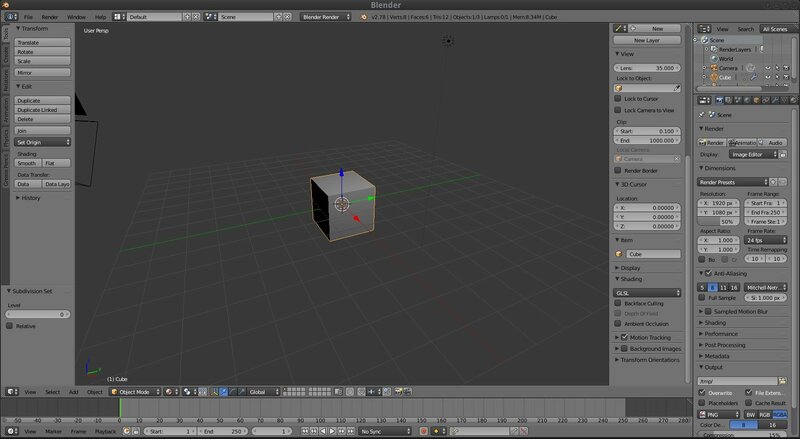 Let’s try a more interesting example with a more complex program, like blender. 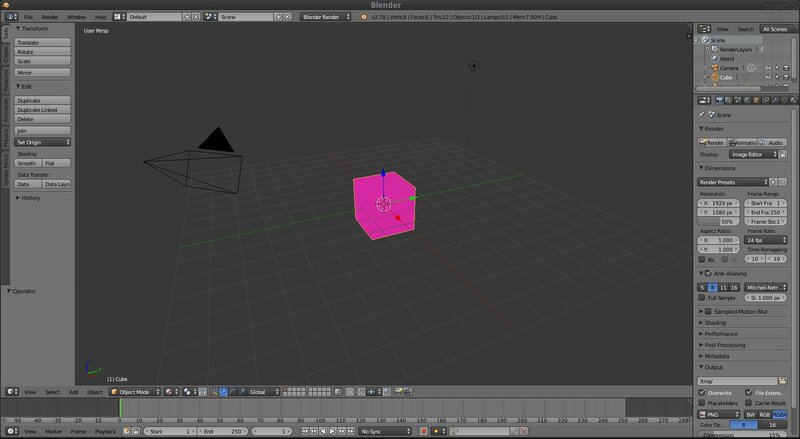 that is the default blender scene. 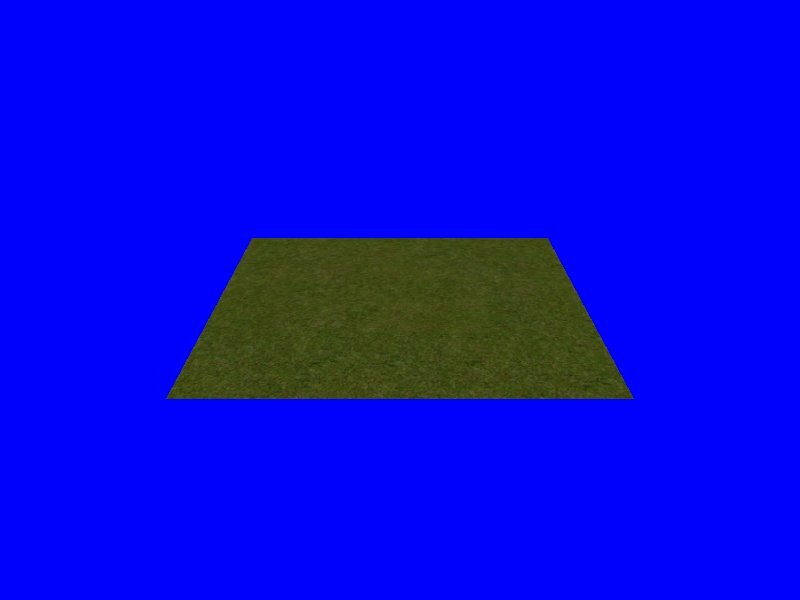 This is because the blender shader that calculates the material color is replaced by our read/FS_e025add3a93498ca49ba96c38260c36138430d54.glsl shader where we explicitely set the output color (gl_FragColor) to pink (0.84, 0.16, 0.63, 1.0). Note: Mesa documentation mentions that we need to compile the mesa driver using the --with-sha1 option, for the environment variables to take effect. This option doesn’t seem to exist anymore but fortunately, the trick works without it and it seems that the only thing that we need to pay attention to, is to keep the replacement shader filenames in the read directory unchanged.